Amor, L’amour, Amore, no matter how you translate it, American’s are in LOVE with Italian wine (vino). 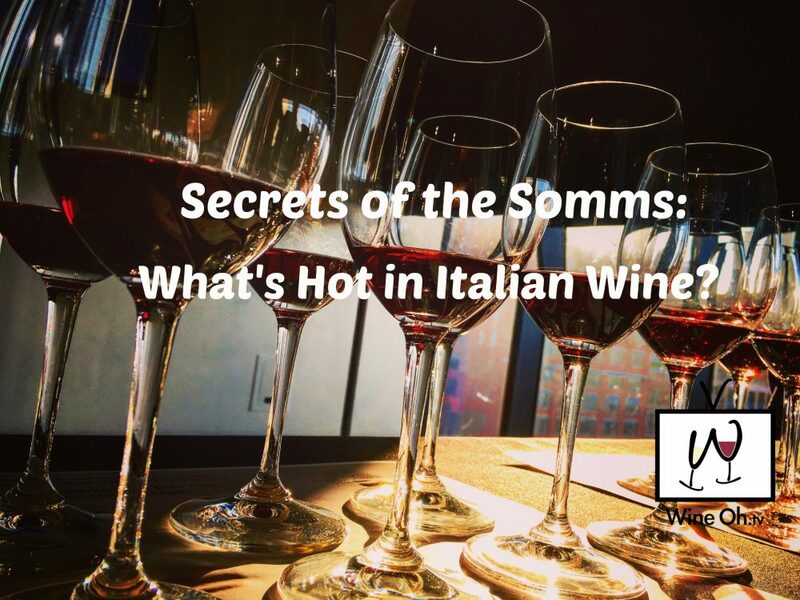 Their love affair is so hot, hot, hot, that Italian wine exports to the United States are at an all-time high! 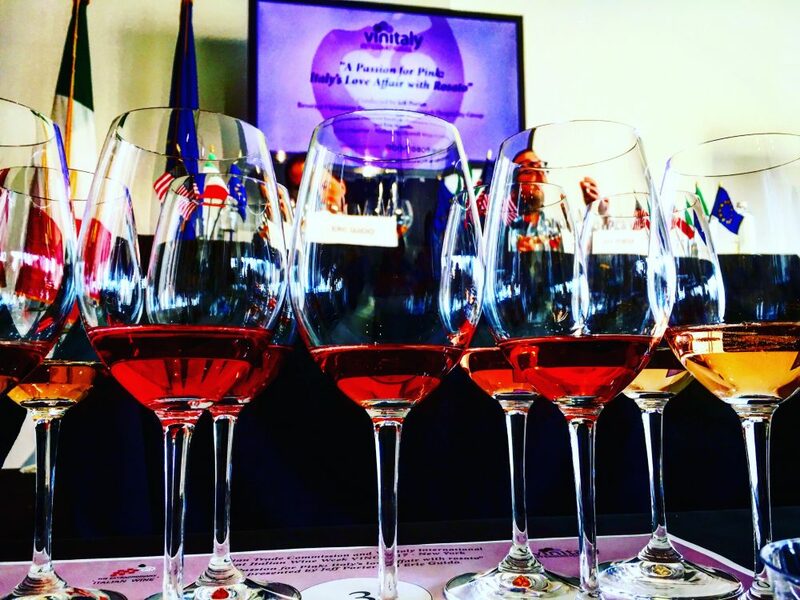 In 2016, Italy, the world’s leading wine producer, accounted for 32.4% of the market share of imported wine in the U.S., representing nearly $1.8 billion in sales (6% increase vs. 2015), according to the U.S. Department of Commerce. Prosecco is leading the pack. Italy’s sparkling sweetheart’s, sales were up 28.5 percent in 2016 over the previous year. With more than 500 grape varieties, you could literally drink only Italian wine for the rest of your life and still be thirsty for more. The huge diversity of Italian wine makes it an endless exploration and one of the reasons the wines are a fuoco (on fire)! An embarrassment of riches, yes, but all this diversity often leaves many wine lovers lost. If you are wondering which Italian wines might be right for you then you have come to the right place. Last month, Wine Oh TV’s Monique Soltani attended the Italian Trade Commission’s VINO 2017 event in New York City. Monique’s top takeaways after attending: Indigenous Grapes, Lesser-Known Wine Regions and Rosé Made the Italian Way will be trending in 2017 and beyond. VINO, the annual leading industry tasting of extraordinary Italian wines in the U.S., welcomed nearly 1,000 wine industry professionals and media, showcased over 153 Italian wine producers and importers, and poured more than 600 different wines in the two days of grand tasting in New York and Miami. 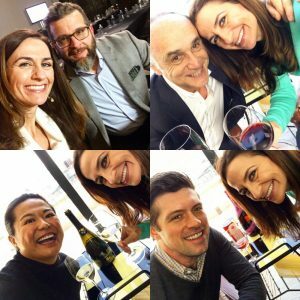 In this episode of Wine Oh TV, Monique Soltani pulls up a seat and shares a sip with Italian wine authority, author, and Editorial Director of SommSelect, David Lynch. 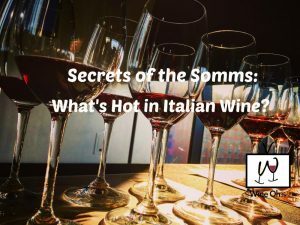 David is armed with information and serves up Everything You need to Know about Italian Wine and a few things you didn’t even know you needed to know. Then, it’s time to rethink the pink with Joe Campanale. 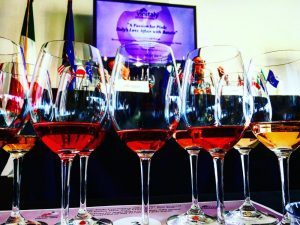 The Annona Wine Proprietor and Host of “In The Drink”, shows us why NOW is the time to drink Rosé Made the Italian Way. 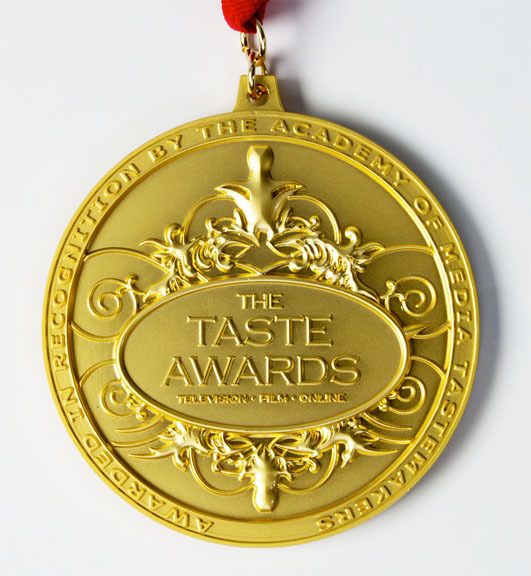 Plus, Master Sommelier and Wine Enthusiast Magazine’s Top 40 Under 40 Tastemakers 2016 June Rodil, MS, gives us her go to Italian wines and shares with us How to Think, Speak, and Drink Like a Star Somm!